What do you do if a recipe calls for buttermilk, and you don’t have any? Do you frantically dash to the store and get some? Calm down. There is no need to make the trek to the store if you have the ingredients to make your own. Buttermilk adds an acidity to batters and reacts with the baking soda or powder to create airy, fluffy and tender baked goods. for 5 to 10 minutes. The lemon or vinegar will begin to curdle the milk, and it will thicken slightly. If you use a heavier dairy product, like half and half or cream, the end result will be thicker than if you use regular milk. 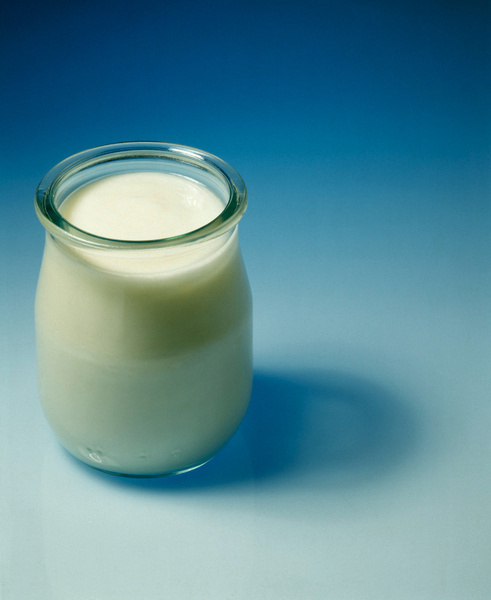 Another option is to thin out plain yogurt or sour cream with one part water to three parts dairy. For instance, 3/4 cup of yogurt, thinned with one quarter cup of water. Stir until it reaches a more liquid consistency, and use in place of buttermilk in recipes. This entry was posted on March 10, 2015 at 5:44 am and is filed under Food. You can follow any responses to this entry through the RSS 2.0 feed. You can leave a response, or trackback from your own site.